Concrete log siding is applicable for exterior or interior applications. Give your old cabin a facelift with a premium concrete log siding. See how others are living a maintenance free lifestyle. See why we offer what NO OTHER siding manufacturer does. Install can be accomplished by almost any do-it-yourselfer. You don’t want to spend your afternoon repairing rotten logs, do you? 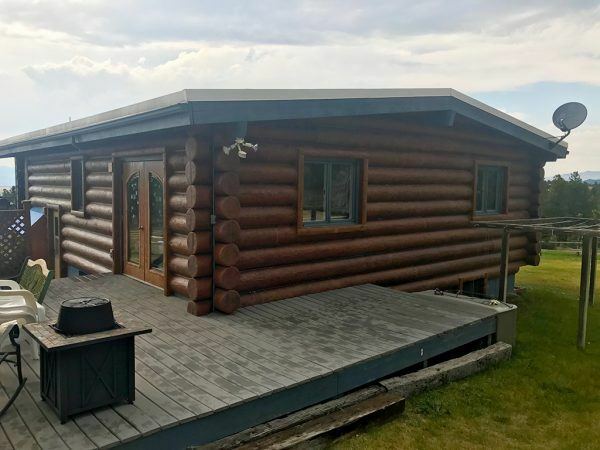 Go with maintenance free concrete log siding! 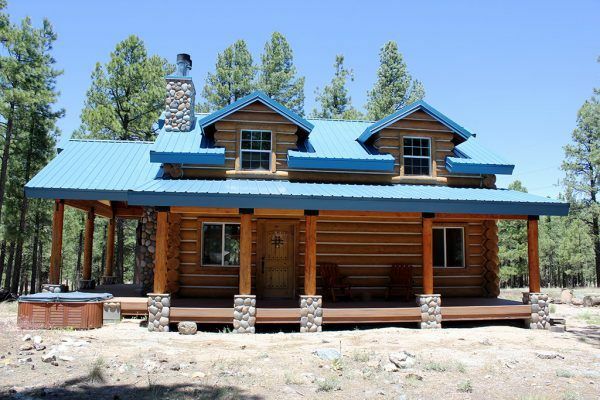 Better Than Logs™ concrete log siding is the premier siding product on the market. Our concrete log siding products are fire resistant, bug, and rodent resistant, easy to install, and require no maintenance. A great deal of engineering in the design and manufacturing process was put into the initial product development providing our customers with a product that requires little to NO MAINTENANCE for the lifetime of their home. Picture a product that would allow you not to worry about bug infestations, rodents or leaks. So instead of maintaining your piece of the great outdoors, enjoy your home by going with a better option, the Better Than Logs™ products. 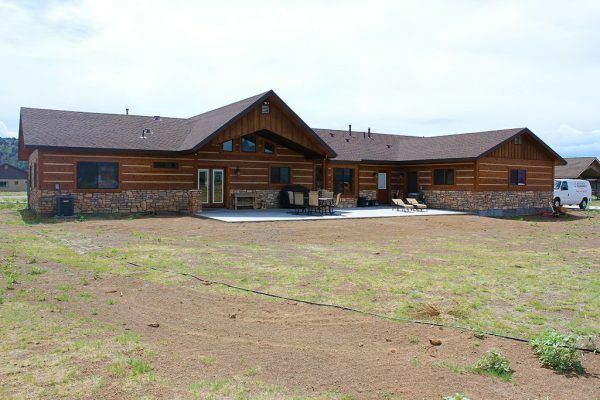 This will allow you to enjoy your sturdy and pristine log home day after day, and for generations to come! The Better Than Logs™ products are a more cost efficient alternative to real wood siding with the same gorgeous look. 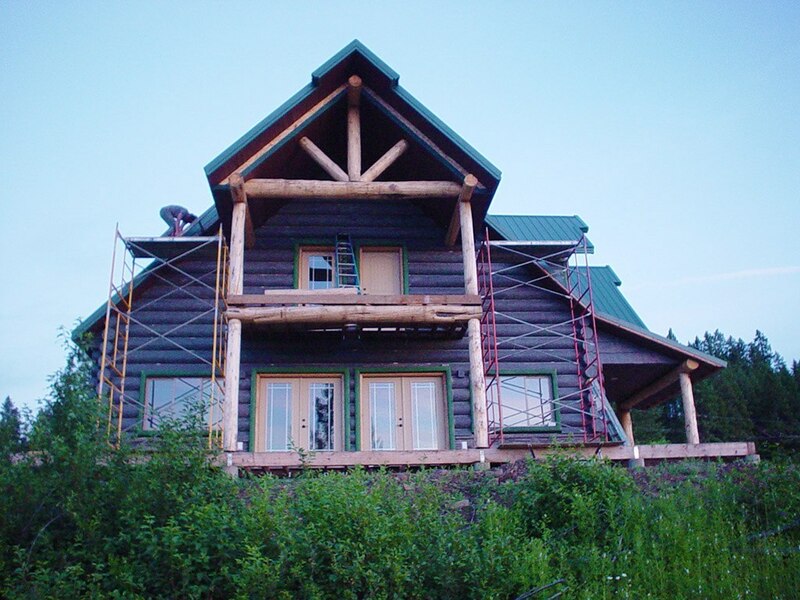 We are approximately 25% the initial cost of the siding portion of a Traditional Log Home’s exterior walls. A maintenance free exterior of your home! No “real wood” siding or log material offer a maintenance free future. All woods begin the decaying process immediately upon the initial cutting. All efforts are simply a futile attempt to slow the inevitable decay process. We are different by offering a thermal resistance manufactured within the product to add insulation to any project. Better Than Logs™ now offers the option of R-4 to R-5 insulation values on EVERY style of siding we make and can’t be matched by other manufacturers. Our products are the ONLY non-wood siding products that look exactly like “REAL WOOD”. Our products, unlike all other offerings, are made from molds that were made from real wood plugs. Traditional log homes are full of pest and infestation nuisances that are attracted to wood. With Better Than Logs™, pests and other insects aren’t welcome… ever! Traditional log homes require Forest Devastation on the scale of 50-200 trees per home. Our products avoid the initial devastation of our valued timberlands and forests, which truly make us environmentally friendly. View a gallery of the most recent work throughout the United States! We are so impressed with this Better Than Logs company. It exceeded our expectations… big time! The owner, John Perry, drove over 970 miles to personally deliver concrete log siding. He made sure that we were comfortable with the installation process. We are amazed by the appearance of the concrete log siding, you would never know that it isn’t real wood until you touch it! After looking at the other simulated log products available, we found Better Than Logs to be the most believable simulated log product. 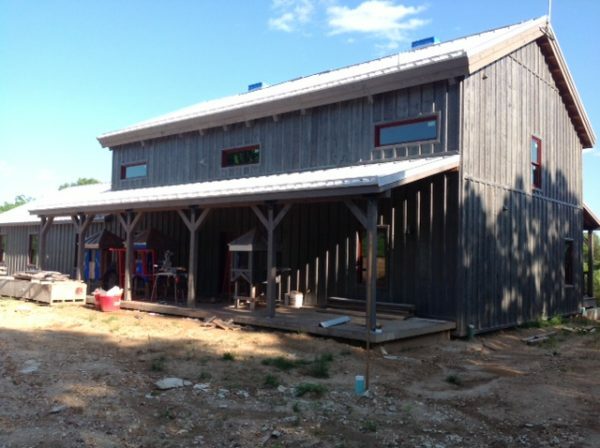 Everything that John Perry presented to us regarding his concrete log siding was found to be better than we expected. Randall J. Grimes, President - R. Grimes Construction, Inc.
We would like to take this opportunity to thank you and your crew for everything you did to help make our cabin look fabulous! We couldn’t be happier with the choice of using “Better Than Logs”. You and your crew are outstanding. The concrete log siding is impressive. Our neighbors are also very impressed. We get comments all the time regarding how beautiful our cabin is. We are so happy that we can spend our weekends enjoying our cabin rather than applying the next coat of sealer. It looks even more beautiful than we imagined. Thank you so much! 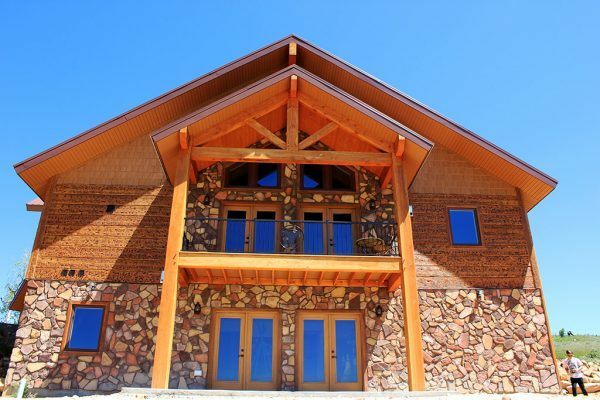 Better Than Logs™ is the manufacturer of engineered concrete log siding products. We manufacture seven different types of siding, and several trim options for each style of siding. Better Than Logs™. All rights reserved.